Michael Turner (born April 21, 1971) is a comic book artist born in Crossville, Tennessee and primarily known for his work on Witchblade and Fathom. Michael is also the president of his own entertainment company Aspen MLT. 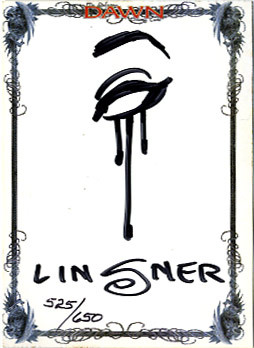 Turner was discovered by Marc Silvestri at a convention, and hired by Silvestri's Top Cow Productions as an artist. He initially did background illustrations for Top Cow titles before co-creating Witchblade. In the summer of 1998 he debuted the creator-owned Fathom, also currently working on his new series "Soulfire". As well as an artist, Turner is an award-winning water skier, holds an instructor level red sash in martial arts, and is an avid video game player. In March 2000 Michael Turner was diagnosed with cancer, specifically chondrosarcoma in the right pelvis. He was treated at UCLA Medical Center with surgery in which he lost his entire hip, 40% of his pelvis, and three pounds of bone. The surgery was followed by nine months of radiation therapy. Turner departed Top Cow in late 2002 to found his own comic book publishing company, Aspen MLT Inc. (where MLT stands for Michael Layne Turner), located in Santa Monica, with a studio in Marina del Rey, California. The release of comics from Aspen was delayed by a year-long lawsuit with Top Cow Productions over the rights to Fathom, and over the rights to the unreleased titles Soulfire (initially called Dragonfly) and Ekos, both of which Turner had begun development on before leaving Top Cow and before his diagnosis of cancer. Aspen and Top Cow settled the lawsuit out of court in 2003. In 2004 Turner contributed covers to various DC Comics titles, including The Flash and Identity Crisis. He also illustrated the six-issue "Supergirl from Krypton" story arc in Superman/Batman. His creator-owned title Soulfire also began publication in 2004, and Fathom resumed publication in that year as well, though this time with Aspen MLT rather than Top Cow. On August 6, 2005, Marvel Comics announced the signing of Michael Turner to a work-for-hire deal for a 6-issue project and covers. This would turn out to be at least the variant covers for the miniseries Civil War and the new Wolverine ongoing series Wolverine: Origins. In addition Turner has been announced as the artist on Jeph Loeb's Ultimate Wolverine. Ballistic #1-3 (Top Cow). 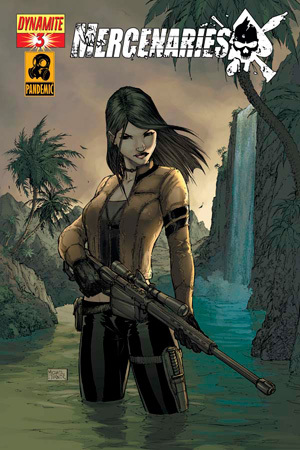 3-issue solo miniseries of the female character of the Cyberforce series. Teen Titans #1 variant cover (DC Comics, July/2003). Two covers were published for this issue in a 50/50 split. The Turner cover was also later used for the first tradepaperback of the series. Action Comics #812-813, Adventures of Superman #625-626 & Superman #202-203 (DC Comics, January-February/2004). 6-part story arc "Godfall" running for two months in the three main series of Superman, with covers and script (co-written with Joe Kelly) of Turner. 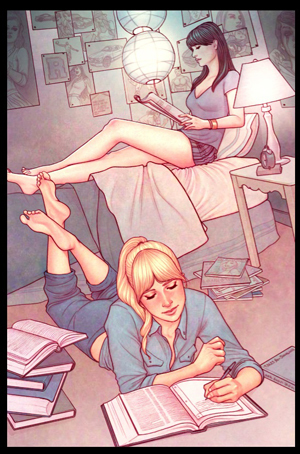 The art (pencils, inks and colors) of the six issues were handled by other artists of Aspen MLT. Superman #205 (DC Comics, 2004). Variant cover for the second issue of the Jim Lee 12-issue story arc in this series. 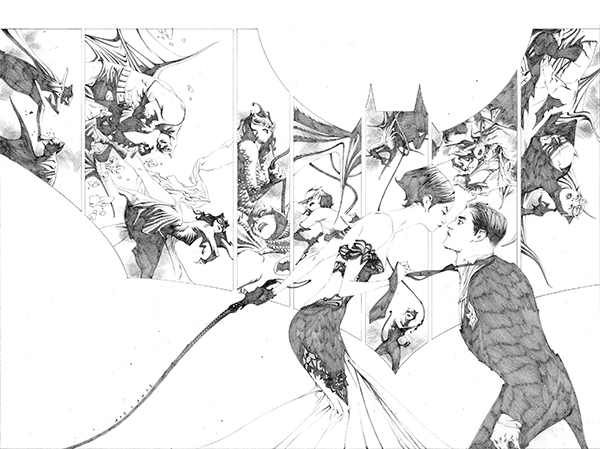 Jim Lee also drew one variant cover for an issue of the Turner story arc in Superman/Batman. Flash #207-211 (DC Comics, 2004). 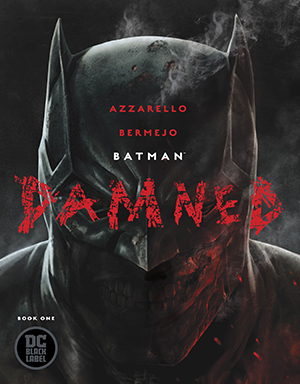 Turner does five covers for this series written by Geoff Johns, who also works in a creator-owned project with him, the series Ekos. Wildstorm Winter Special (DC/Wildstorm, November/2004). 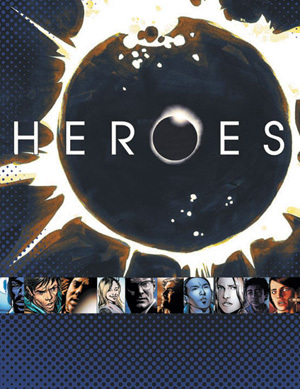 Cover with the characters Zealot, Apollo, Midnighter, Jack Hawksmoor and Deathblow. Supergirl (DC Comics, 2005). Turner does variant covers for the first issues of this new series, featuring the new Supergirl character introduced in his Superman/Batman story arc. Justice League of America #0-5 (DC Comics, 2006). 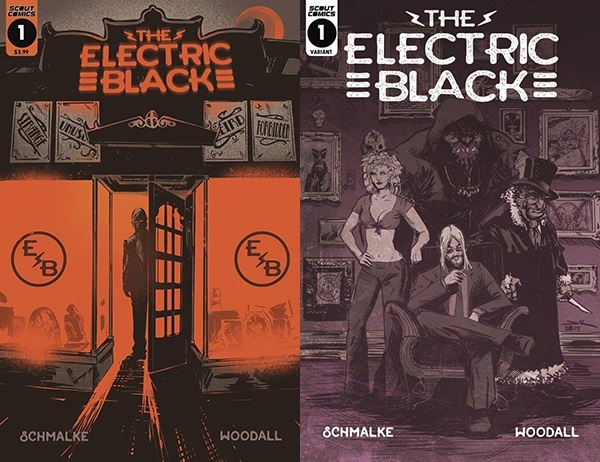 Turner does the "variant" cover of #1 and the "regular" covers of #0,&2-5. Superman/Batman #8-13,26 (DC Comics, 2006). 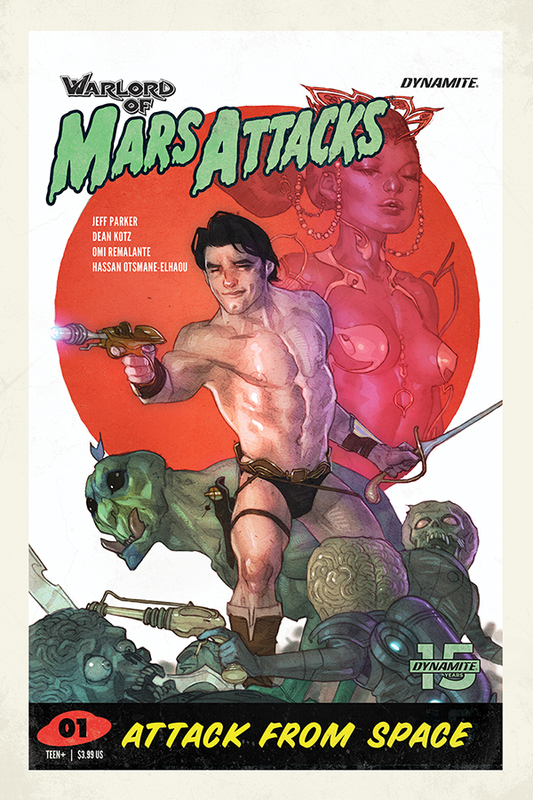 Turner drew a first and second print for #8 as well as a variant for #8. 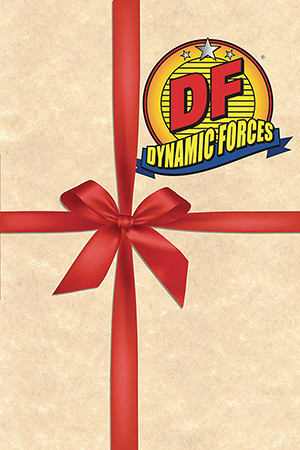 He drew one of two covers for #10, the other was drawn by Jim Lee. He drew two covers for #13. He drew the two different covers of #26, that features a one-issue story about the friendship between Robin and Superboy and was drawn by several artists. Wolverine: Origins #1 variant cover (Marvel Comics, 2006). The "regular" cover of this issue was done by Joe Quesada. Civil War #1-7 (Marvel Comics, 2006-2007). 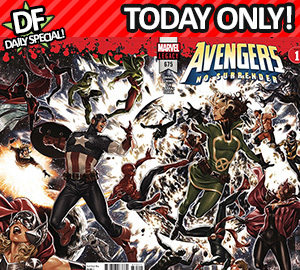 Each issue of the miniseries has three covers, one "regular cover" by series penciller Steve McNiven, one "variant cover" by Turner, and one "sketch variant cover" by Turner. Civil War #1 "Aspen Comics exclusive variant cover" (Marvel Comics 2006). Turner also did another cover featuring Iron Man, Captain America, and Wolverine printed as an Aspen Exclusive Variant, much like Civil War: X-Men #1. Black Panther #18, & Ms. Marvel #1 (Marvel, 2006). Turner drew variant covers for these two comic-books, that had both regular covers drawn by Frank Cho. 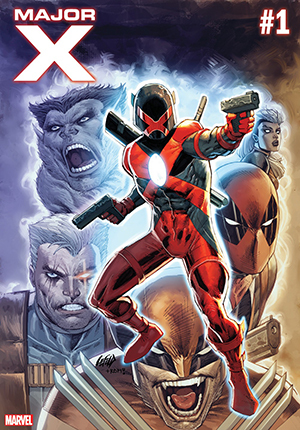 Ultimate X-Men #75 (Marvel Comics, 2006) To introducc Ultimate Cable in 2006, Marvel commissioned Turner to to the cover for the first book of the story line. Incredible Hulk #100 (Marvel Comics, 2006) Turner drew a "green Hulk" variant as well as a "gray Hulk" variant for this issue. Onslaught Reborn #1 (Marvel Comics, 2006) Turner drew a "B" cover with Rob Liefeld drawing the "A" cover for this issue.